The Ekiden is a marathon run in team relay. 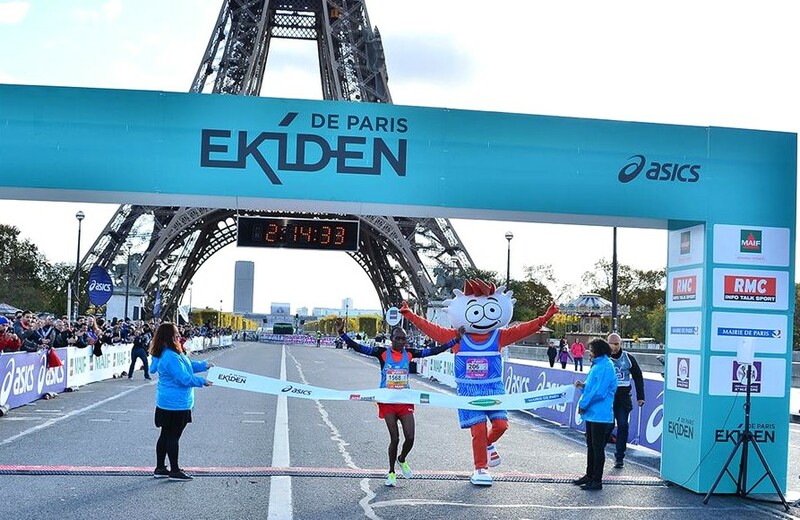 The ekiden is an original race from Japan that could be translated as a “relay marathon”. 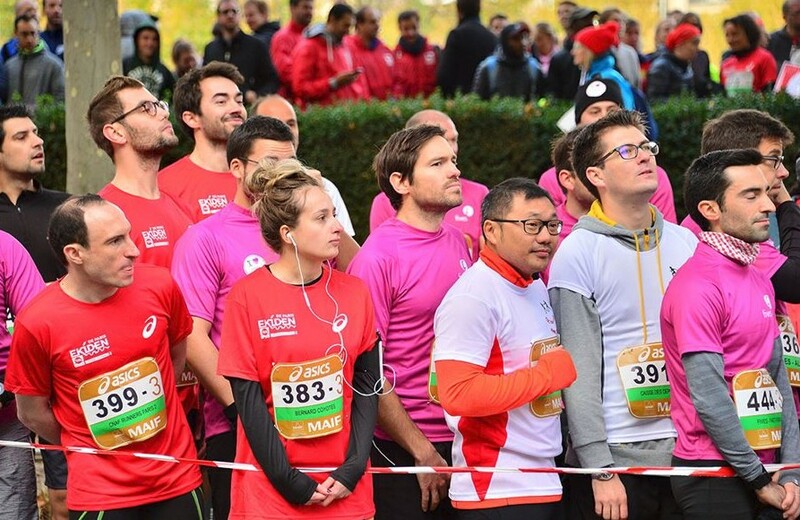 Teams can be made up of 4 runners (10.5 km per participant) or 6 runners (5.25 km / 10.5 km / 5.25 km / 10.5 km / 5.25 km / 10.5 km / 5.25 km / 5.445 km). 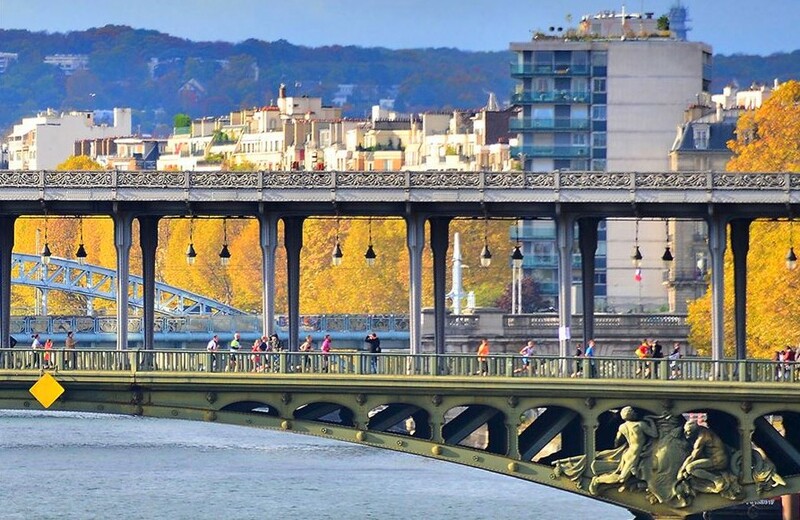 The Ekiden of Paris takes place mainly on the very beautiful banks of the Seine, around the Eiffel Tower. 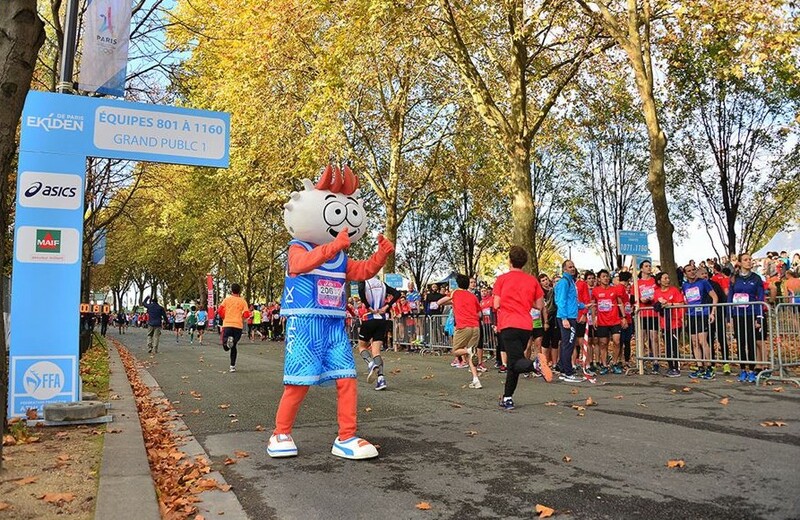 Thanks to short distances, the race is accessible to as many people as possible: runners, clubs, students, companies, families, beginners… everyone can participate!